Finding yourself with “nothing” to do? Yeah right. There is always something that you have to do but never really have time to or want to just because it may seem tedious. Well now is that time. We all get a little tired of seeing that same old dull paint color, same old window treatments and flooring. Don’t even get me started on updating the restrooms and kitchens, but well they could probably use a little love..right? When considering refreshing the look in your home start small. Sometimes something as small as a new sink fixture, paint color change or new drapes or blinds can really refresh a space and can be fun to pick out and design your own theme. New lighting fixtures or even old ones repurposed can add a lot of character to a newly designed space. 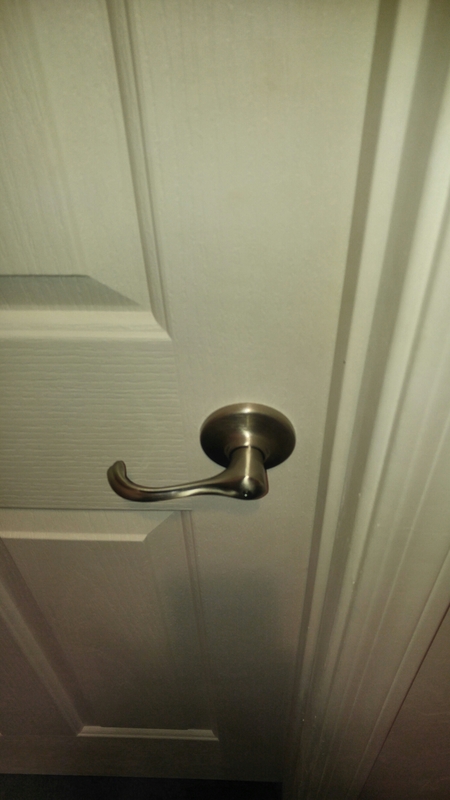 New door handles and latches as well as hinges to match your surrounding design elements or hardware are often an inexpensive way to give life to older doors and look and function better than older hardware. Refreshing an area can not only cure boredom but can help you maintain the lasting value of your biggest investment. Renew your walls before you paint. It’s that time of year again. Spring is just around the corner. And we all know what that means…out with the old and in with the new…spring cleaning. What better time to refresh that paint that you swear you have been planning to get to. You may even have already purchased the paint, brushes etc. There just seems to be more to do than just painting. First you have to move the furniture…ugh heavy. Next thing is cover everything with paper or plastic so as to not ruin the flooring and so on and so forth. 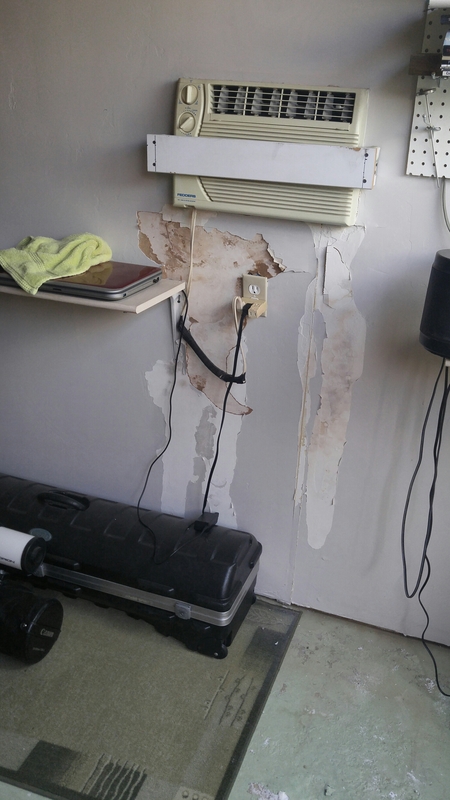 Remove everything from the walls…and I mean everything including wall outlets, those get masking tape. You think you are now ready to put roller to wall and get this over with. 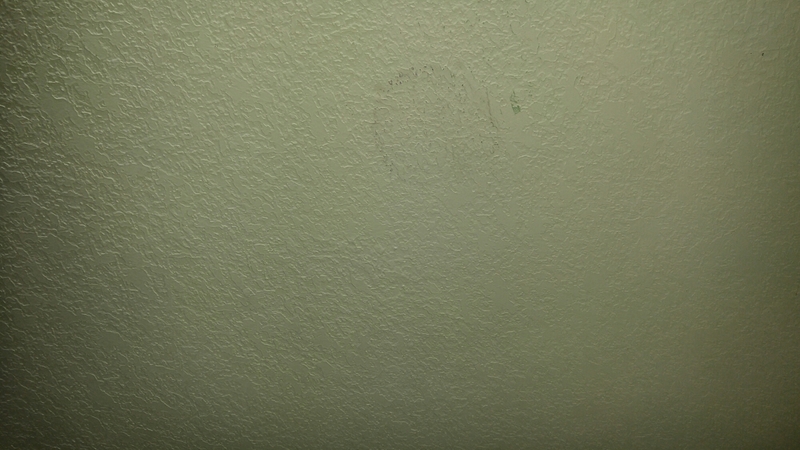 Then you notice all the small holes, old patches that were not done correctly, cracks from settling and also a hole or two from doorknobs and broken baseboard as well. Afer a while it seems like painting can’t be done yet. 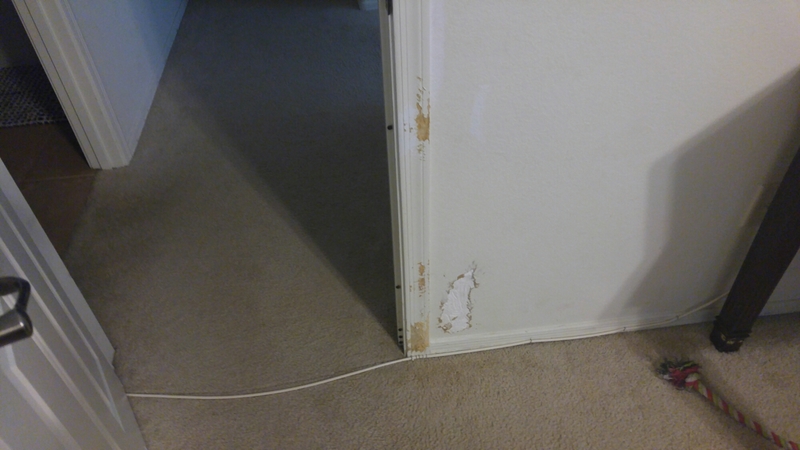 Those walls need to be fixed, but you are not a tradesman, you think to yourself. Or maybe you are not getting the desired result after failed attemps at DIY repairs. In any case we can help you to achieve the results you desire. After all shouldn’t you have things the way you want? And you can tell everyone you did it yourself, your secret is safe with us. Author adminPosted on February 4, 2016 September 20, 2016 Categories AllTags affordable remodeling, commercial drywall, commercial framing, home services, tucson affordable home repair, tucson commercial construction, tucson drywall, tucson home repair, tucson insurance damage restoration, tucson remodelingLeave a comment on Renew your walls before you paint. The Right Time For Maintenance is Now. It seems as if it was just early winter a few days ago. Now, with temperatures slowly rising, might be a good time to get an early start on yearly spring cleaning and home maintenance. Ah the dreaded words…Home Maintenance. Don’t worry it only takes a few minutes to spot any problems which may have eluded you in the winter months. In just a few hours time a whole list of maintenance items can be tackled with minimal investment most times. Remember you can pay a little now or pay a lot later. Spring is also a time for refreshing colors and bold changes. Maybe you have an outdated kitchen or would like the paint refreshed. Or maybe you are feeling sassy and want to completely re-arrange your entire layout. Most of the time with a little determination and guidance you can achieve wonderful changes with a minimal investment. For some things such as plumbing and electrical seek the advice of a professional. Most of all have fun and enjoy designing your space. Author adminPosted on March 16, 2012 September 22, 2016 Categories All, Construction, Home RemodelingTags affordable remodeling, commercial drywall, commercial framing, home services, tucson affordable home repair, tucson commercial construction, tucson drywall, tucson home repair, tucson insurance damage restoration, tucson remodelingLeave a comment on The Right Time For Maintenance is Now. How to get the most remodel for your buck. Get an early start on those springtime repairs.